STRIVE San Diego!, a program of Operation Samahan, Inc. (OSI), works closely with restaurants, farmers markets, and grocery stores to improve nutrition and promote healthy living. Interventions include menu modification, food labeling, and EBT for Farmers Markets. Through the Centers for Disease Control and Prevention (CDC) Division of Community Health (DCH), STRIVE San Diego! was part of a select group of community-based organizations funded to provide a high impact program to reduce health disparities in API communities. 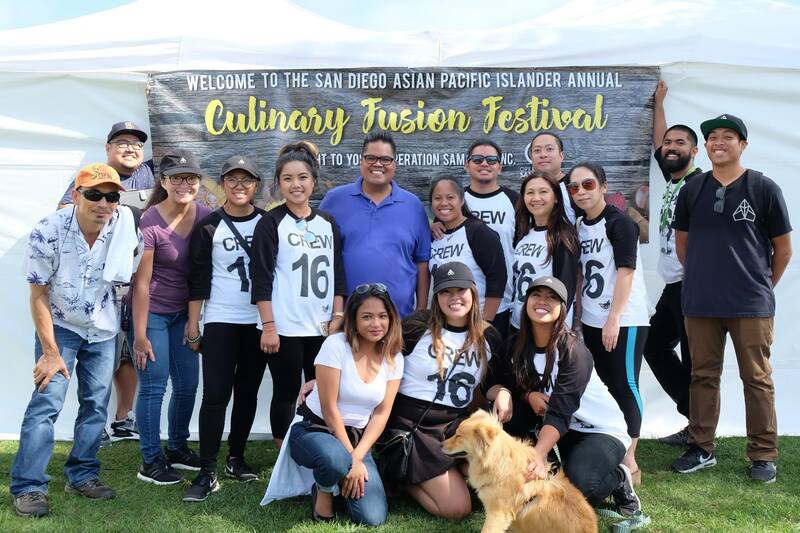 As part of the San Diego Asian/Pacific Islander (SDAPI) Health Network, our goal is to reduce the risk of obesity, diabetes, and heart disease amongst the Asian/Pacific Islander (API) community. This network of community-based organizations in San Diego aims to improve API health outcomes and increase community voice. Founded in 1973, Samahan Health Centers, is a federally qualified community health center serving families and individuals in the County of San Diego. The word “Samahan” means “working together” in the Filipino language, and reflects our desire to work together for you and your family to lead happier and healthier lives. Our emphasis lies particularly in serving the indigent, low-income, uninsured and underserved individuals and families, by providing high quality, affordable and culturally accessible primary health care, dental care, behavioral health counseling, holistic health promotion and education, and multi-faceted social services. What sets us apart is our belief in an integrative, holistic approach to keeping people well and healthy including offer acupuncture as a service. We provide a comprehensive spectrum of health care and preventive services and partner with other organizations also working towards a healthy San Diego. Every year, we provide direct health services to 21,000 individuals, with outreach and education to at least 8,000 people during public neighborhood events.